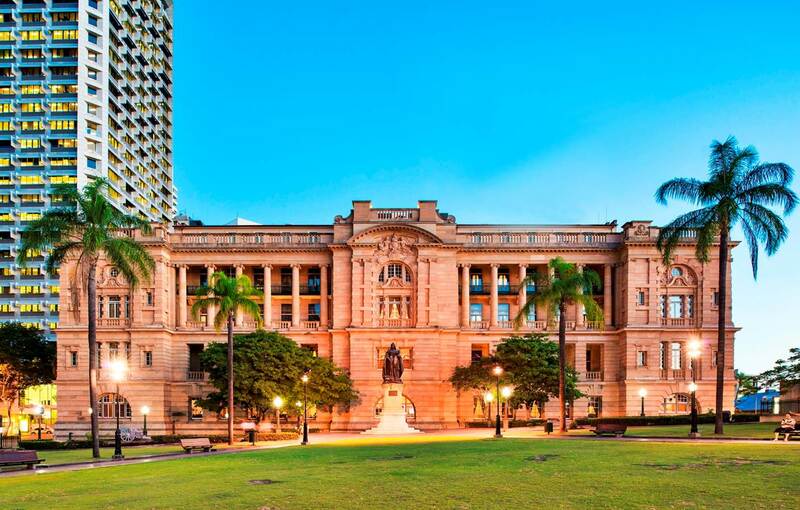 This June Travel Drinks was hosted by Treasury Brisbane and saw a huge turnout. We enjoyed wonderful event spaces with a tour of the grand and elegant Heritage Rooms. We were also treated to a sneak peak of the planned Queen’s Wharf – what a fantastic addition to Brisbane that will be! 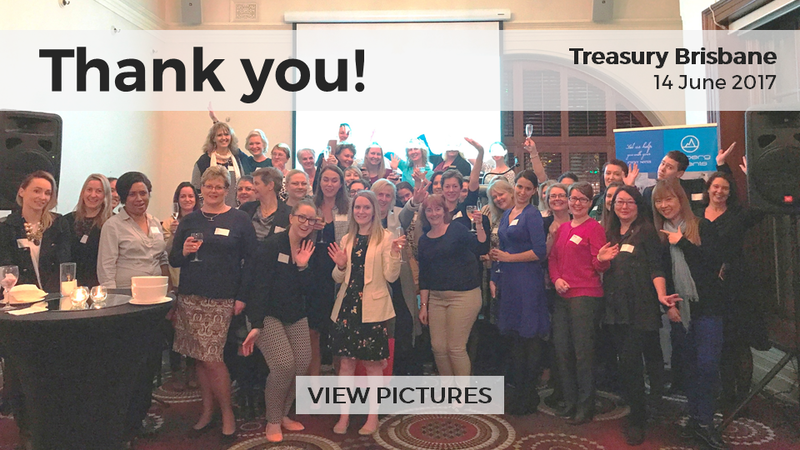 Thank you to everyone who came along and to Treasury Brisbane for a wonderful evening. Don’t forget if you have any groups that need flight bookings in 2017 or beyond, Iceberg Travel specialises in moving groups for events so give us a call! Complete the form below to make a quick enquiry and we'll get back to you straight away with the answers.